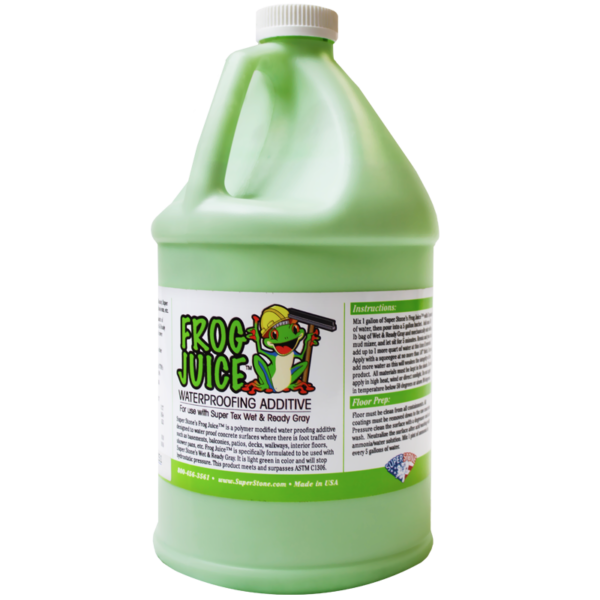 Frog Juice – Super Stone, Inc.
Super Stone® Frog Juice is a polymer modified water proofing additive designed to water proof concrete surfaces where there is foot traffic only such as basements, balconies, patios, decks, walkways, interior floors, shower pans, etc. 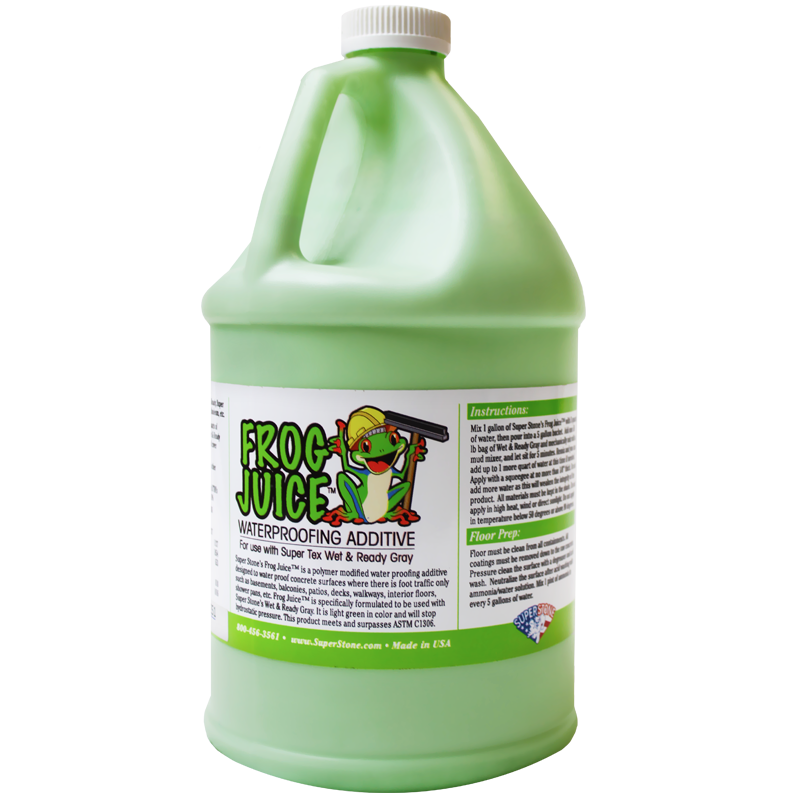 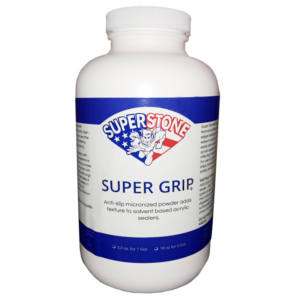 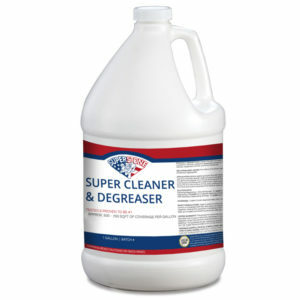 Frog Juice is specifically formulated to be used with Super Stone® Wet & Ready Gray. 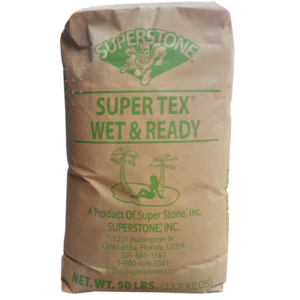 It is light green in color and will stop hydrostatic pressure. 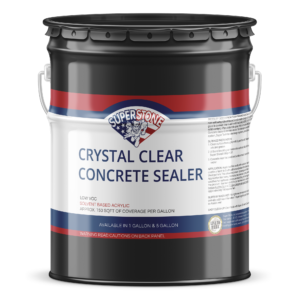 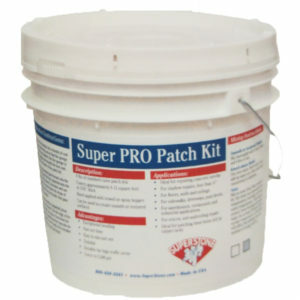 This product meets and surpasses ASTM C1306.